British moths greetings cards for sale! To round off a productive week, I’ve uploaded another set of greetings cards to my etsy shop- my British Moths collection. 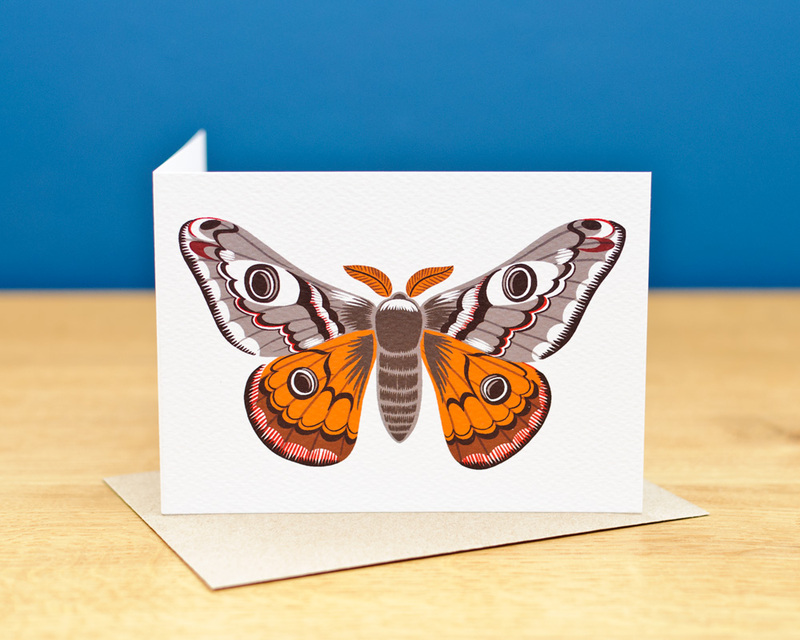 These cards, which are my favourites so far, feature illustrations of an emperor moth, a garden tiger moth, an elephant hawk-moth, an oak eggar moth and a bedstraw hawk-moth. They are available to buy along with my other collections in my etsy shop here. British birds greetings cards for sale!